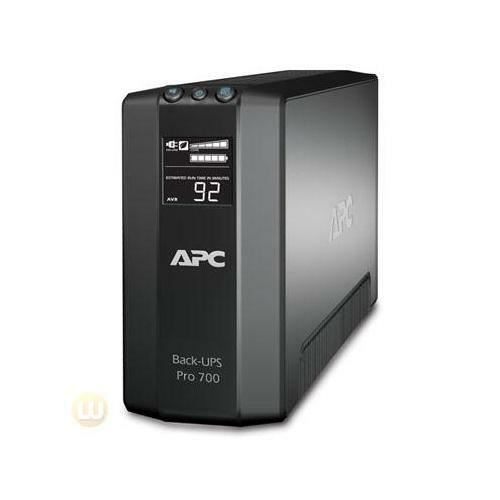 APC Back-UPS RS 700 VA Tower UPS offers high performance protection for your business and office computer systems. 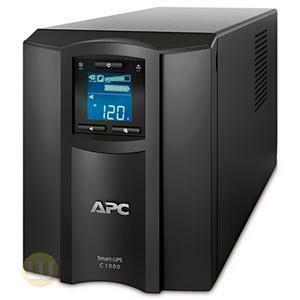 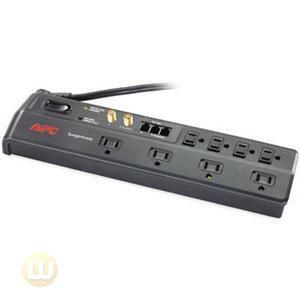 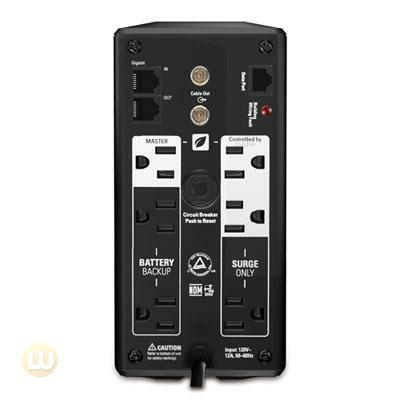 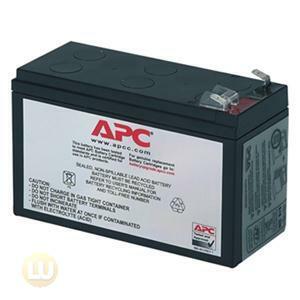 It provides abundant battery backup power, allowing you to work through medium and extended length power outages. 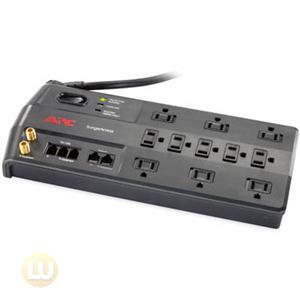 It also safeguards your equipment from damaging surges and spikes that travel along utility, phone and network lines.